Karate for us is not simply a form of self-defense….. it is a way of life. 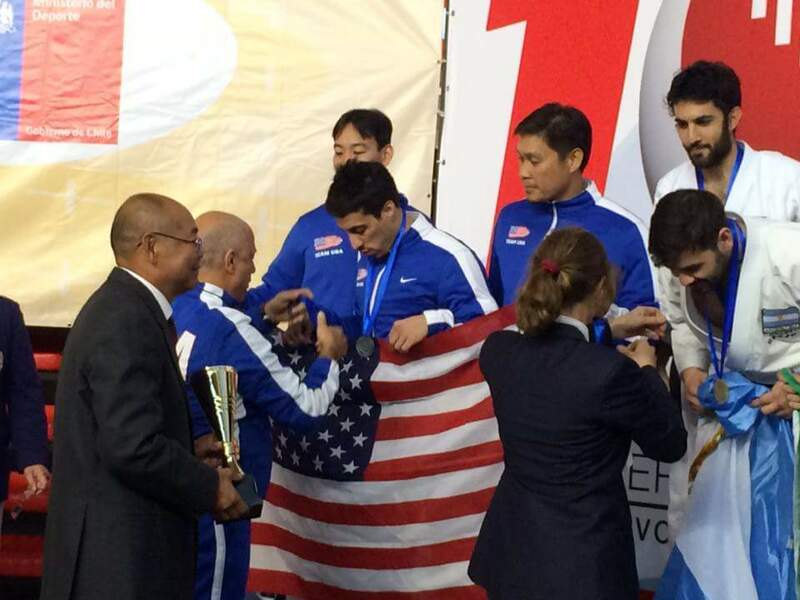 We proudly announce that several members of Miami Shotokan Karate Club have qualified for the JKA/AF US team. These members, and our Sensei, will be representing the United States in Limerick, Ireland from August 14th-20th in the JKA 14th Funakoshi Gichin Cup world Championship. This year, we’re fundraising to help support the cost of travel and participation in this tournament. All donations will be used to assist with travel costs to and from tournaments and camps. We would love your support! 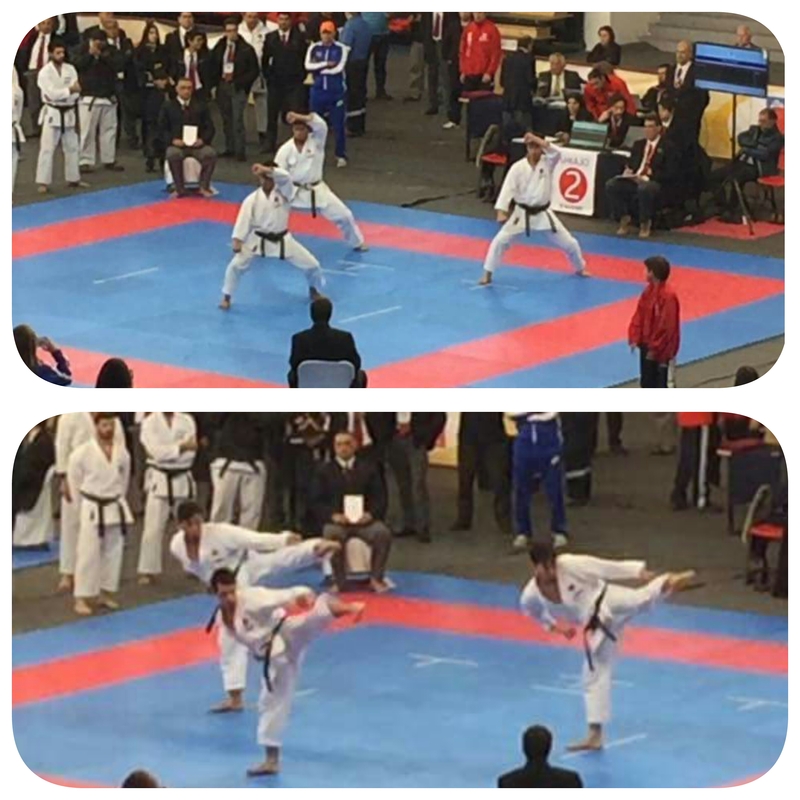 Andre placed 1st in both Kata and Kumite and was named tournament Grand Champion. Congratulations on your success gentlemen and to all the competitors for a great tournament! We look forward to celebrating your victory upon your return! Way to go MSKC! Get ready for the Junior TaiKai! Registration is now open for Miami Shotokan’s third annual Junior TaiKai tournament on Saturday, December 10th at 9 a.m. The tournament will be held at the dojo and is open to all JKA members between the ages of 5-17 years old. Participants can register in the dojo, or by calling 305-978-4302 or by emailing MiamiShotokan@gmail.com. 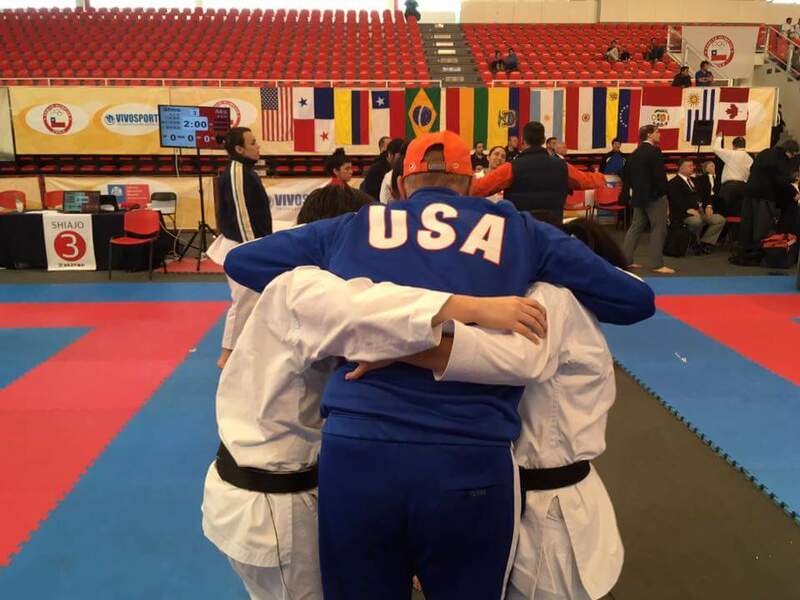 Miami Shotokan Karate club is extremely proud of our US Team members that competed in Santiago, Chile this past weekend at X Campeonato Sudamericano. 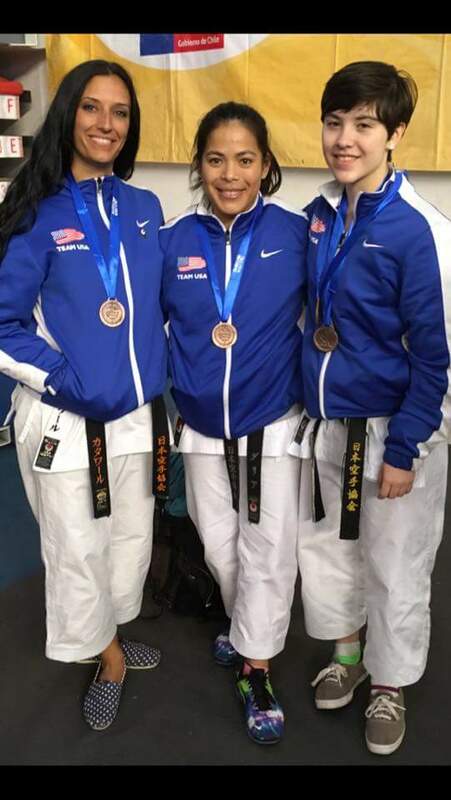 The US Men’s Kata Team (Andre, Khim and Tony) placed 2nd and the US Women’s Kata Team (Rachel, Dahlia and Grace) placed 3rd. Grace also took home first place in kids’s kata and 8th place in kids’s Kumite. Congratulations Team USA! We are so proud of all of you! And thank you to all of our dojo family and friends who contributed to our GoFundMe campaign to support our US Team members. 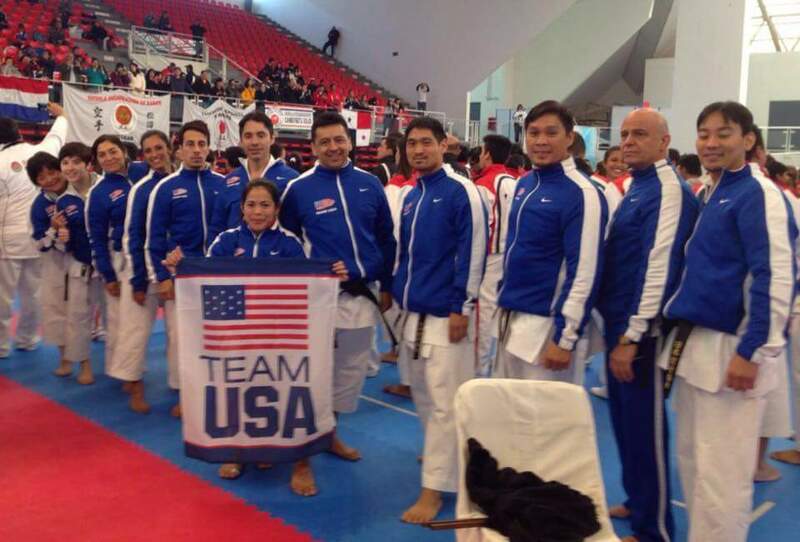 Miami Shotokan Karate Club is looking to represent both Miami and the USA in both tournaments and camps this year. And we need your support! 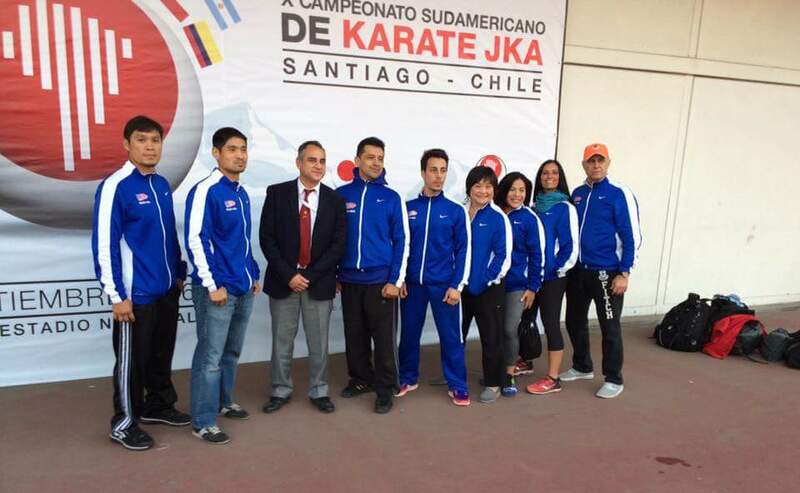 Coming up in September, our sensei and some of our dojo members will be representing the US Team in the South American Championship in Chile. 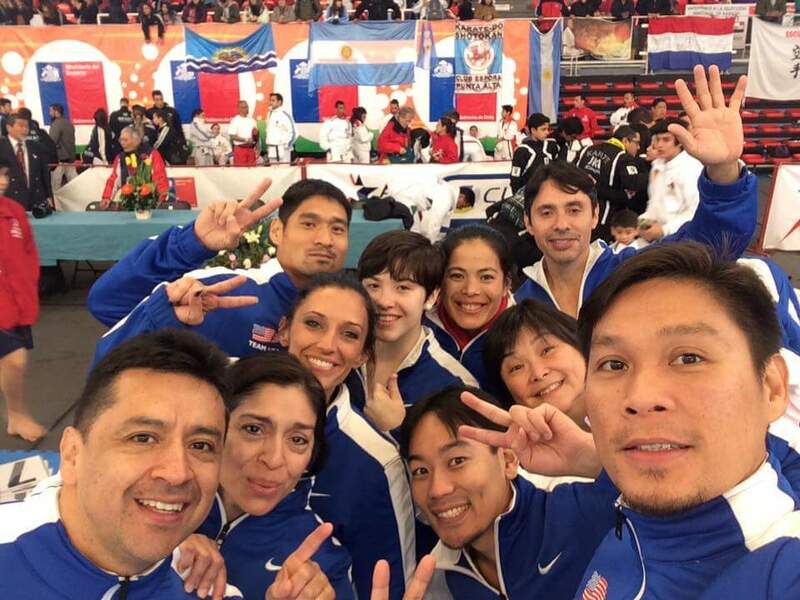 We’ve started a GoFundMe account to help our dojo pay for the honor of representing the US team in Chile, and we would love your support! All donations will be used to assist with travel costs to and from tournaments and camps.